Cindy Miller is a graduate of the University of Miami where she began as a walk-on and gained All American status her senior year on the Division I Women’s Golf Team. She served as Team Captain and helped her team win the NCAA National Championships in 1977 and 1978. A veteran of five U.S. Women’s Opens, she is a former LPGA Tour Player and presently a Class A LPGA Professional. Currently she plays on the Legends Tour, the Official Senior Tour of the LPGA and sits within the top 50 of their career money list. She competes with such LPGA Tour stars as Nancy Lopez, Pat Bradley, and Jan Stephenson. 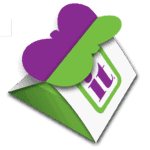 Cindy is sought after as a speaker, coach and corporate trainer. 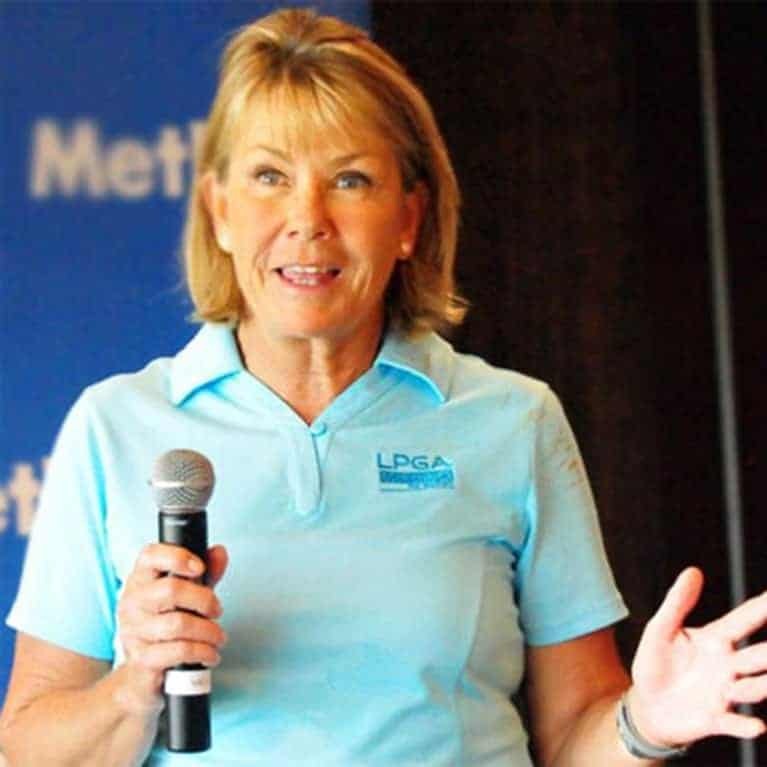 Teaching you to “Own Your Game”, she uses decades of competitive golf experience and a lifelong pursuit of personal potential to educate, inspire, and entertain participants. Voted the 2010 National LPGA Teacher of the Year, she has also been named Player of the Year for the Northeastern United States. Cindy is among “The Top 50 Women Teachers in the United States” ranked by Golf Digest Magazine. Although her list of credentials is impressive, perhaps Miller is best known for her appearance on The Golf Channel’s hit reality series The Big Break III: Ladies Only in early 2005. Miller’s patience, skill and steady play propelled her to success on the show, where she outplayed seven other contestants. Teaching you to “Own It”, she uses decades of competitive golf experience and a lifelong pursuit of personal potential to educate, inspire, and entertain participants. 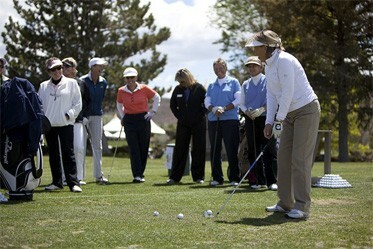 In addition to her golfing skills, Cindy is sought after as a speaker, coach and corporate trainer. Teaching you to “Own It“, she uses decades of competitive golf experience and a lifelong pursuit of personal potential to educate, inspire, and entertain participants. She is a Certified Behavior, Motivation, and Emotional Quotient Analyst. Her vivacious personality combined with her experience makes her a natural fit for both individuals and corporate clients of all skill levels.